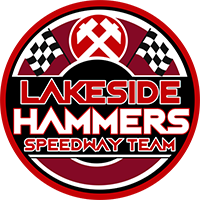 Lakeside boss Will Pottinger hailed top duo Nick Morris and Richard Lawson as they helped the Hammers secure a 51-39 home win over Sheffield. Only six in front with three races remaining, Lawson and Morris teamed up for two 5-1 maximums in Heats 13 and 15 to see Lakeside home. “That’s why they’re so invaluable at this level,” Pottinger said. Adam Ellis endured a rare off night, while Zach Wajtknecht rounded his meeting off with a paid win in Heat Ten. 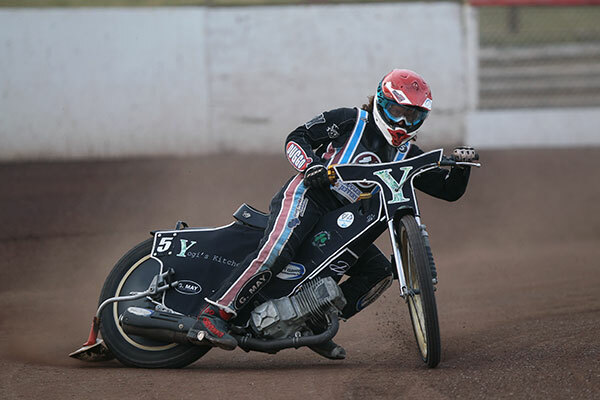 Richard Lawson 15, Nick Morris 13+2, Ben Morley 9, Kyle Newman 7+1, Adam Ellis 4, Zach Wajtknecht 3+1, Alfie Bowtell 0. Broc Nicol 11+1, Kyle Howarth 10+1, James Shanes 7+2, Todd Kurtz 6+2, Georgie Wood 4, Charles Wright 1+1, Lasse Bjerre R/R.